Beating last year’s first weekend sales, Apple says it sold 10 million new iPhone 6 and iPhone 6 Plus phones between last Friday and Sunday. 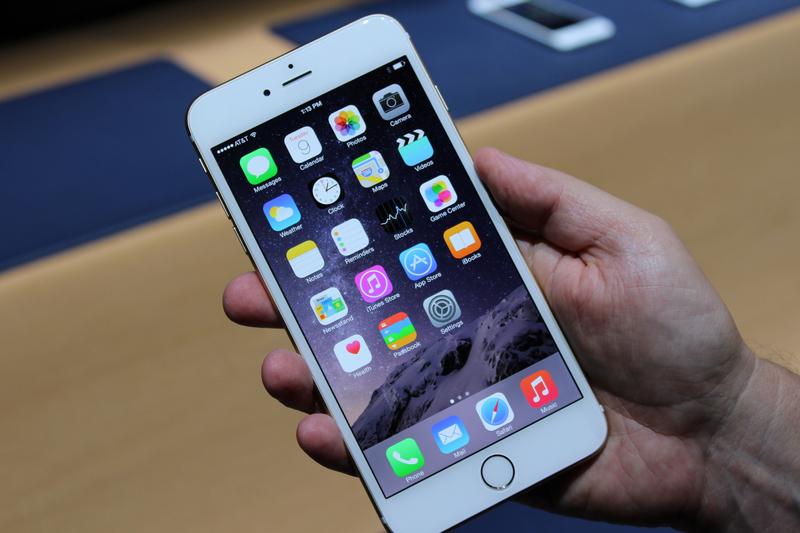 That’s a record, topping the first weekend sales of last year’s iPhone 5c and 5s models. However, it’s not a big leap over the prior model year, which reached 9 million sales. I think Cook and Apple actually could have been happier and sales could have been closer to or above that 12 million figure if one more thing had happened: iPhone 6 and 6 Plus availability in China. First weekend sales of the iPhone 5 in China were 2 million units back in December 2012, for example. Last year was the first year that China carriers sold new iPhones on the first day of availability; something that was expected to happen this year but didn’t: China’s Ministry of Industry and Information Technology has’t provided the final regulatory certification so you can’t officially get the latest Apple handset in that country. Even without the highly populated nation, Apple still set a weekend record, so this is clearly not a doom-and-gloom scenario. I suspect the ASP or average selling price of new iPhones is actually up as well: People might be more willing to spend an extra $100 on the larger iPhone 6 Plus or on upgrading their iPhone 6 from 16 to 64 GB of storage. That could easily put the ASP above $700 for iPhones, which would mean another $7 billion in revenue over a three-day period for the company, even without China in the mix.